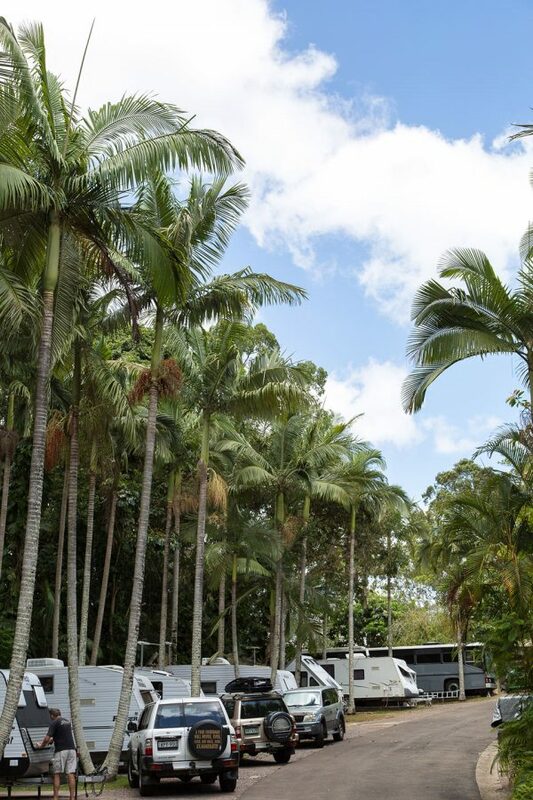 Escape to our tranquil rainforest holiday accommodation in the heart of the Sunshine Coast. 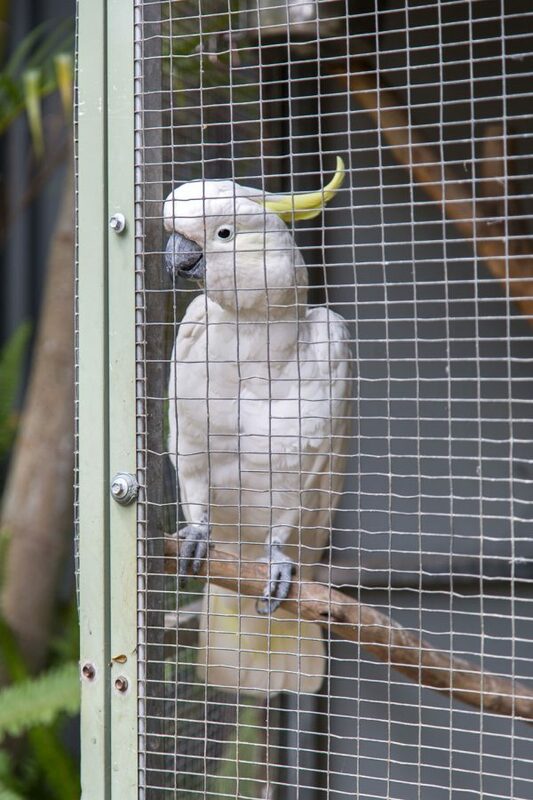 With over 5 acres in the heart of the rainforest clad hinterland, our Holiday Village is the ideal base of exploration for the many exciting natural treasures on the Sunshine Coast of Queensland. 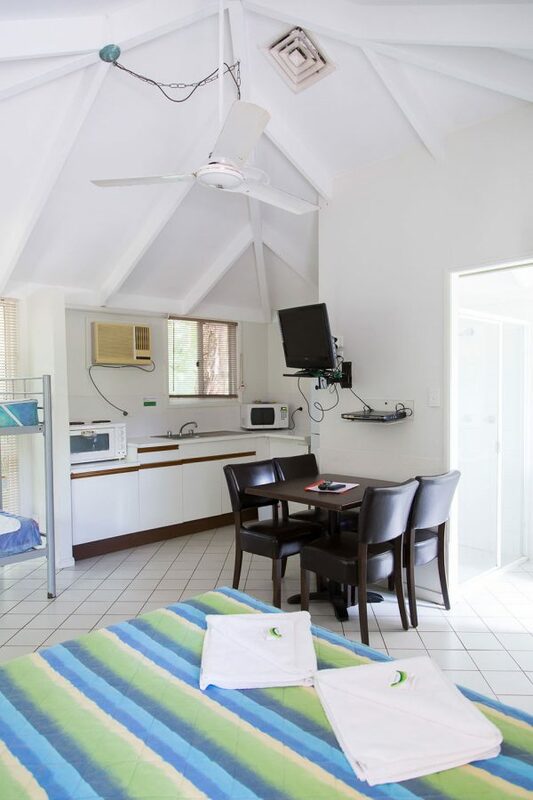 We offer a getaway in a stunning tranquil rainforest setting amongst a haven of tropical landscape, all set in a friendly family environment. Our park is close to many world famous local attractions and we are also proud to be a Dog-Friendly Village. Remote enough to be a welcome break from urban life, but close enough to enjoy any weekend, make our pristine rainforest property a family tradition.